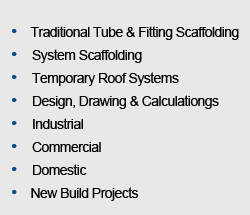 Select Scaffolds is one of the leading scaffolding companies in the North West, operating from our long established base in Aintree, Liverpool. We specialise in the supply and erection of all types of contract scaffolding from industrial to domestic clients. 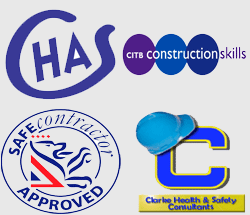 For all our clients we provide both designed and TG 20-08 conforming scaffolds, including the erection and dismantling using CISRS trained scaffolders only. For more information call 0151 523 9003 or fill out our contact form.